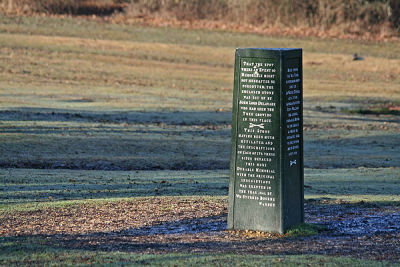 The New Forest was set aside as a royal hunting ground by William the Conqueror in 1079. The sense of an historic landscape is palpable, not just in landmarks such as the Rufus Stone, the Portuguese Fireplace and the Canadian Memorial but through the pony grazing and commoning culture that continue to this day. There is also a strong wartime heritage in the New Forest which is especially visible on the coast at places such as Lepe and Buckler’s Hard.